Non-Destructive Entry-This could be a bypass tool, lock picking, letterbox tools etc. These techniques allow us to open a lock to aid in replacement. Destructive Entry-Cutting, drilling, snapping and the use of specific force. These techniques are used when non-destructive entry is not appropriate. Both methods are focused on the lock and the damage should be limited to items that are replaced. That is the door or lock surroundings should not be damaged. We have been to many situations where the key is missing for a door and this additional work is required. Clearly this is not a problem for us, so contact us today for help. 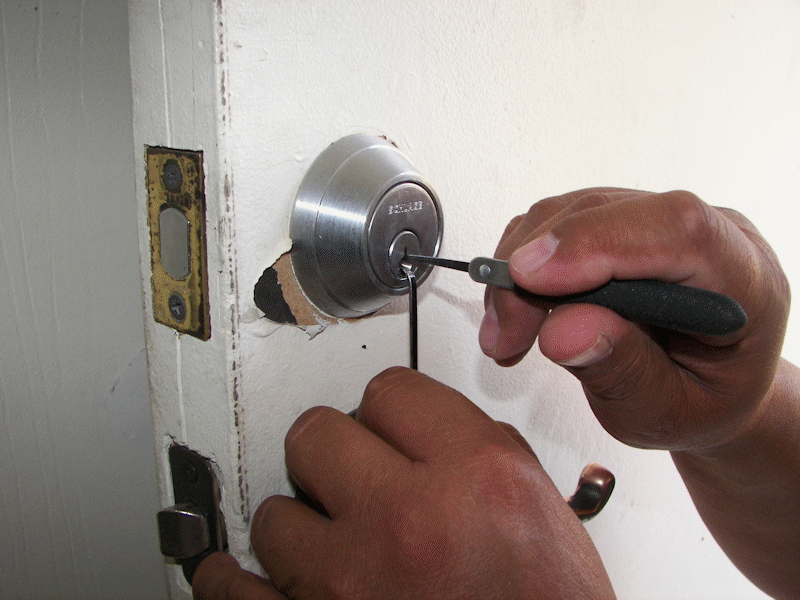 A locked door should be maintained-you may need to open it in an emergency. Don’t just ignore a door-you may need it in the event of a fire.